← I can’t fight this feeling anymore. OH WON’T YOU LOVE ME AGAIN! Joan Rivers: a short tribute to an icon. 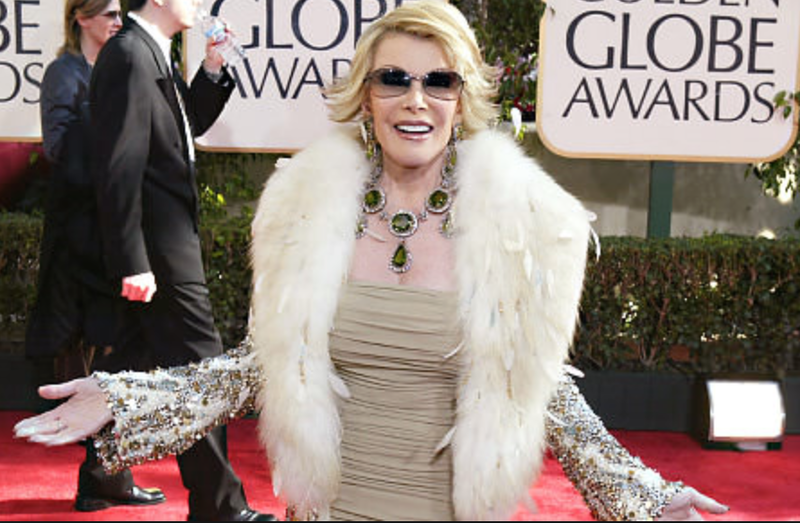 In honor of Joan River’s passing, I would like to wear a feather boa to work. I don’t have a feather boa, so I feel I at least feel I owe a post to a woman who has been such an icon of shameless fabulosity. Thank you, Joan, for the inspiration and the laughs. Rest in peace. 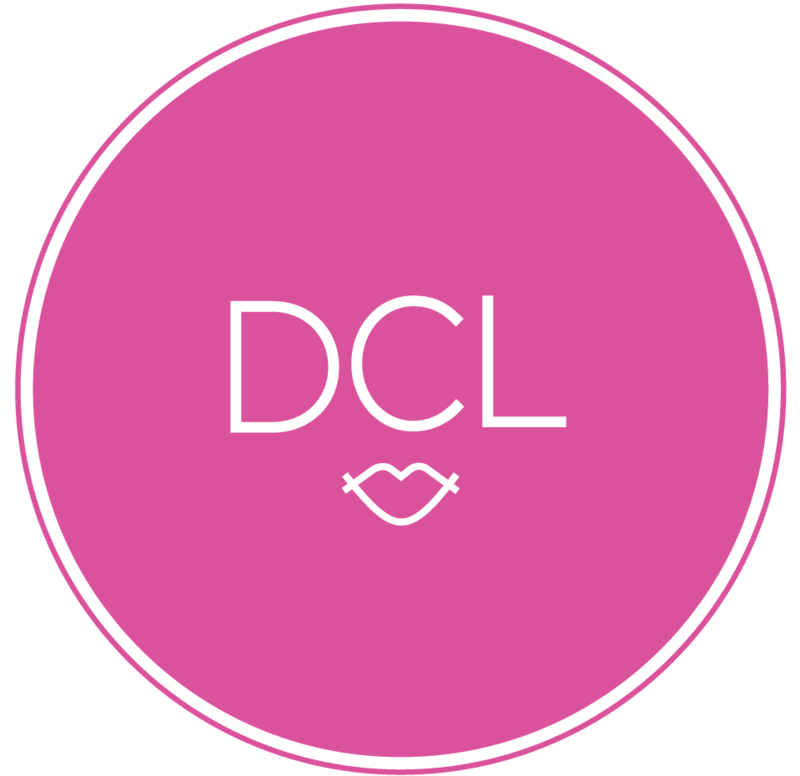 This entry was posted in DCiL and tagged diamonds, fabulous, fashion, icon, inspiration, joan rivers, style. Bookmark the permalink.